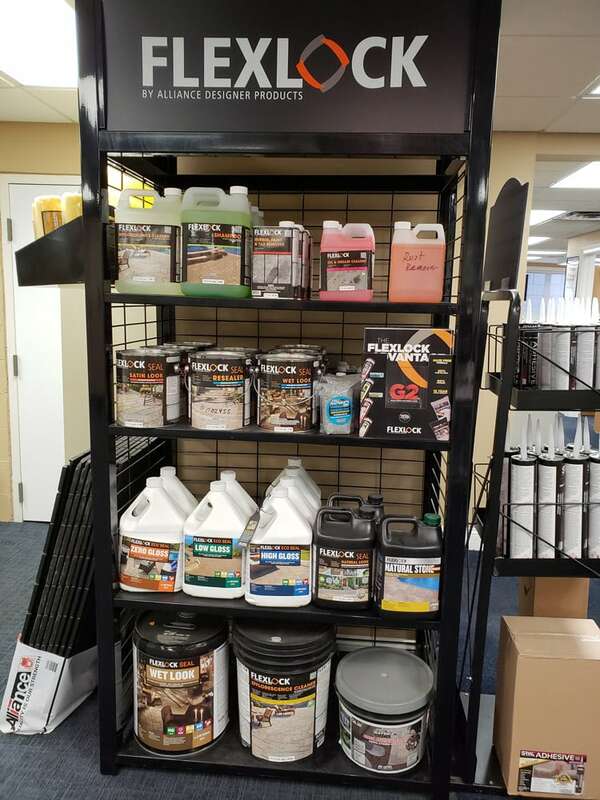 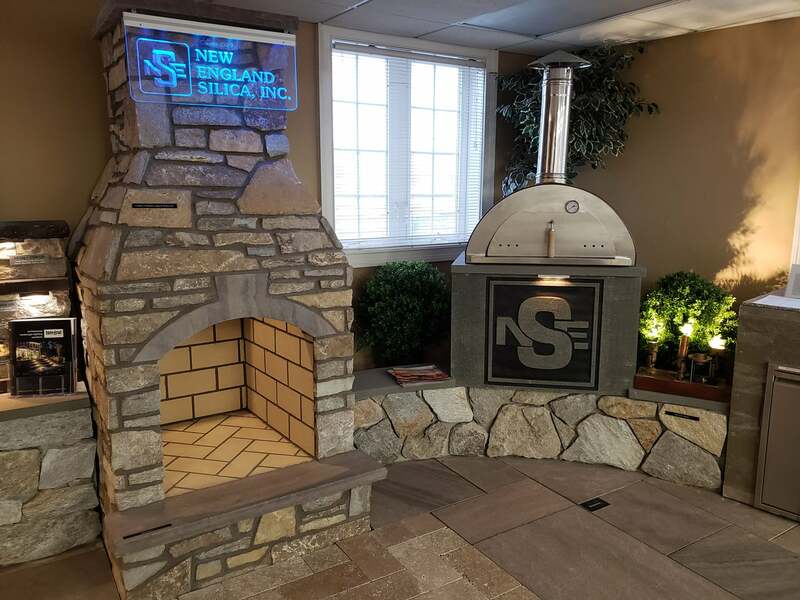 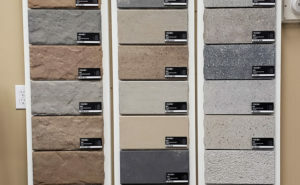 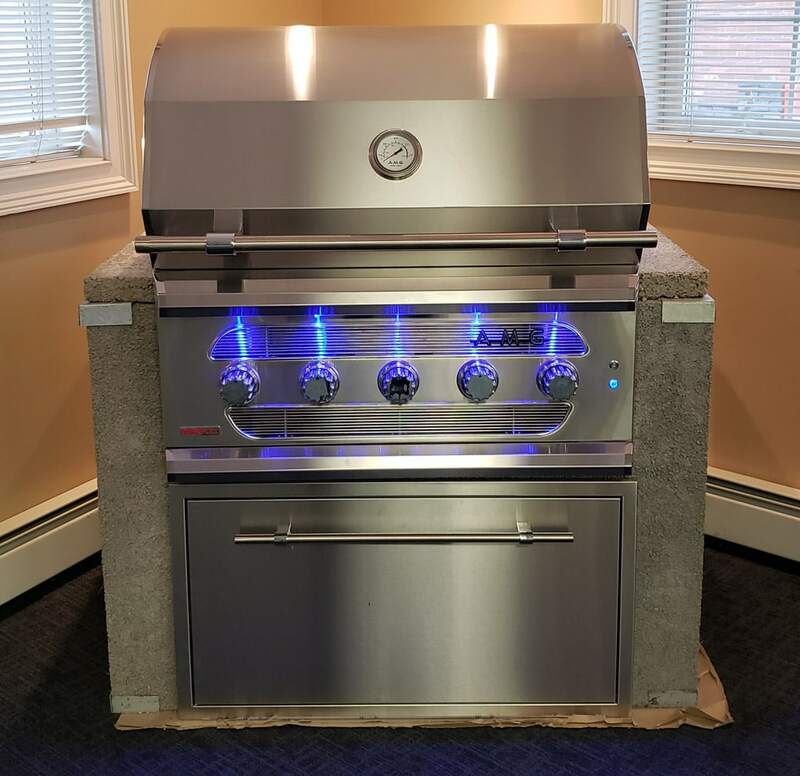 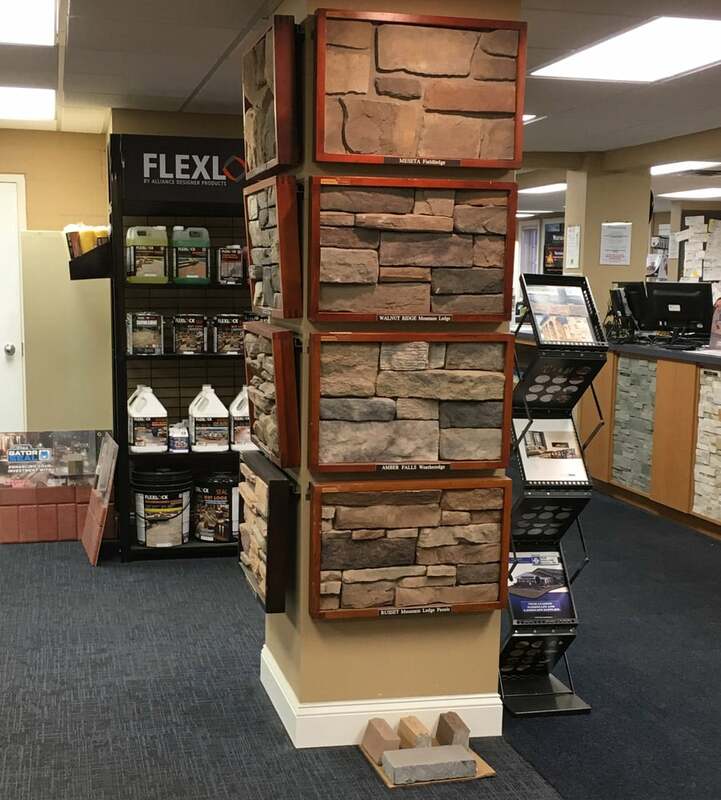 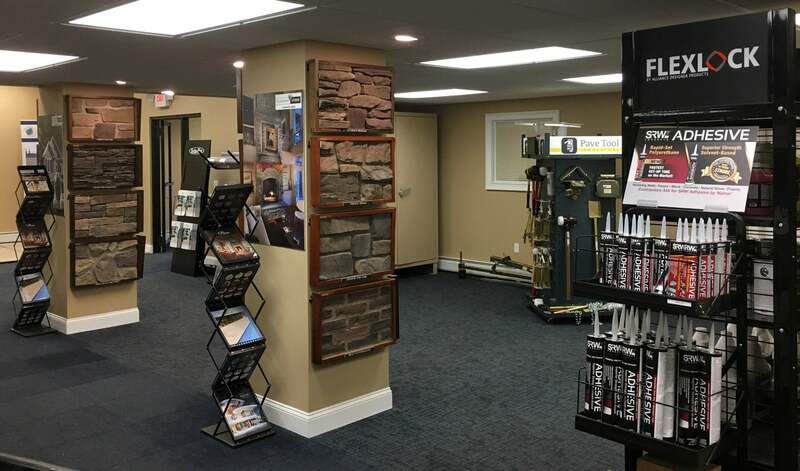 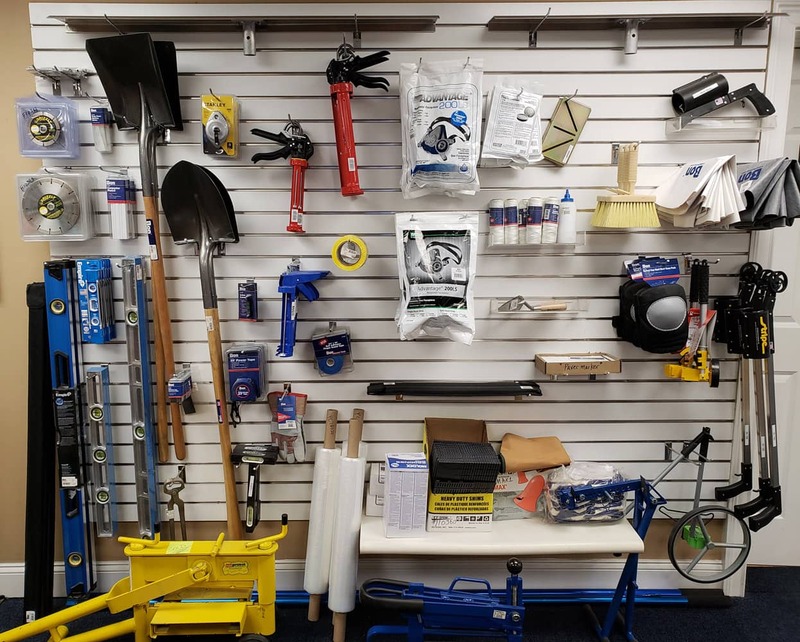 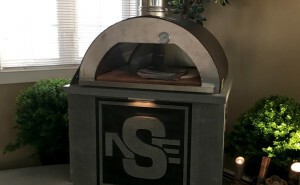 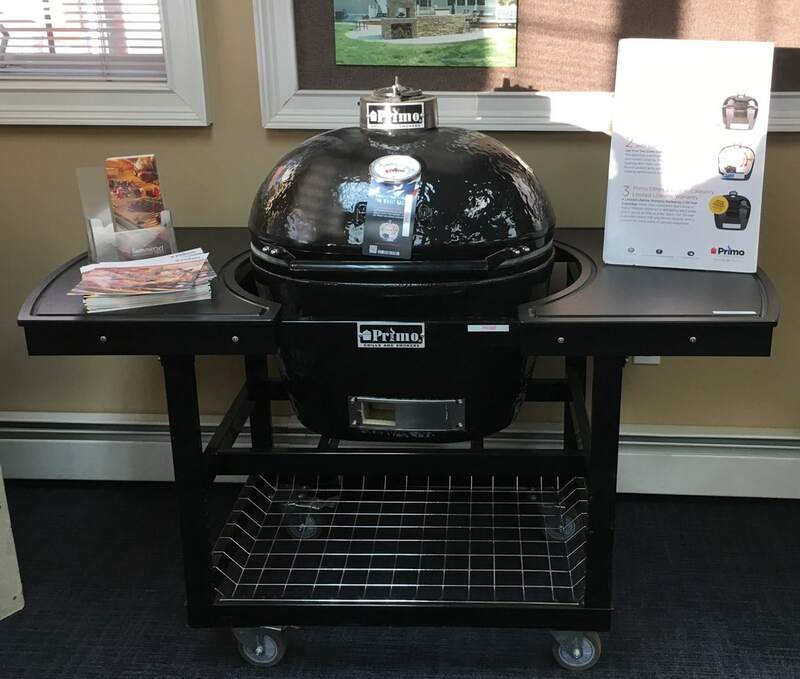 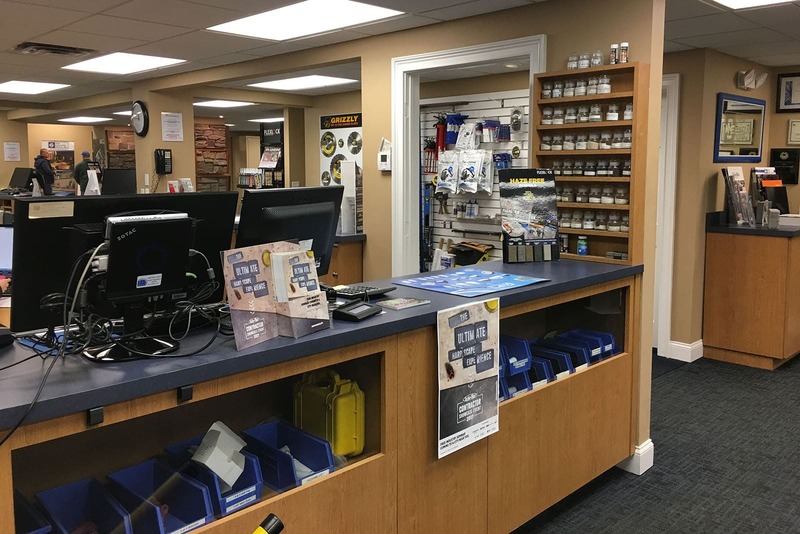 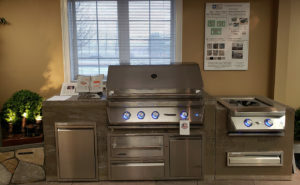 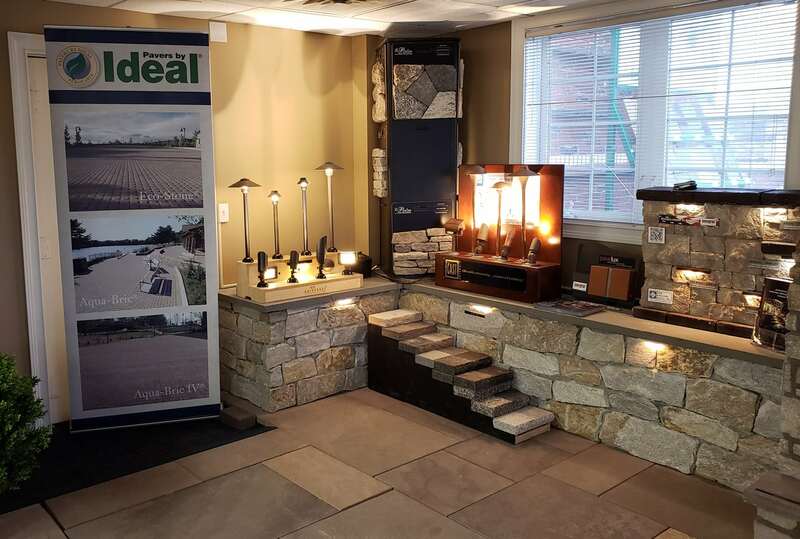 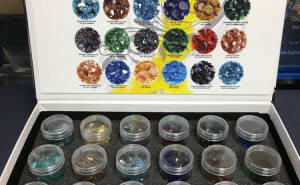 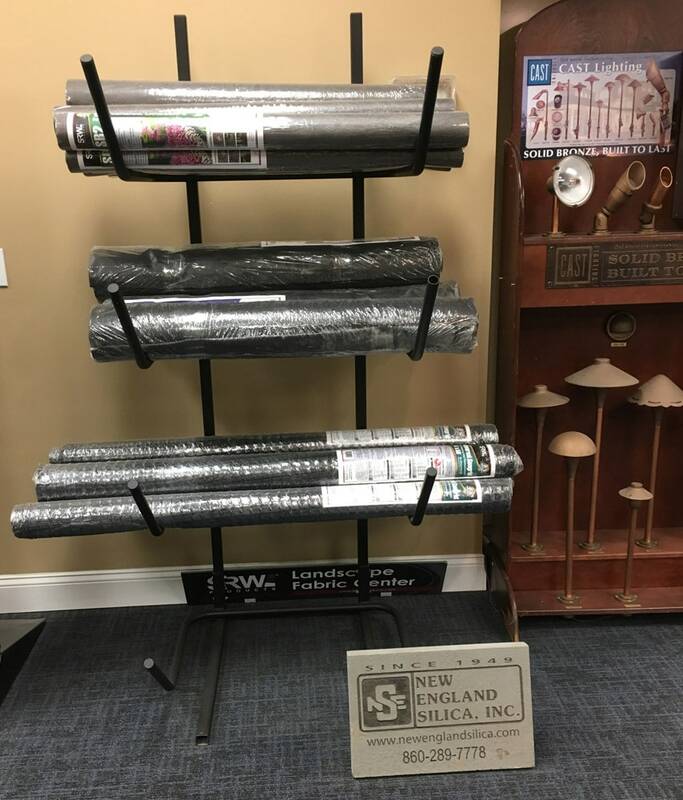 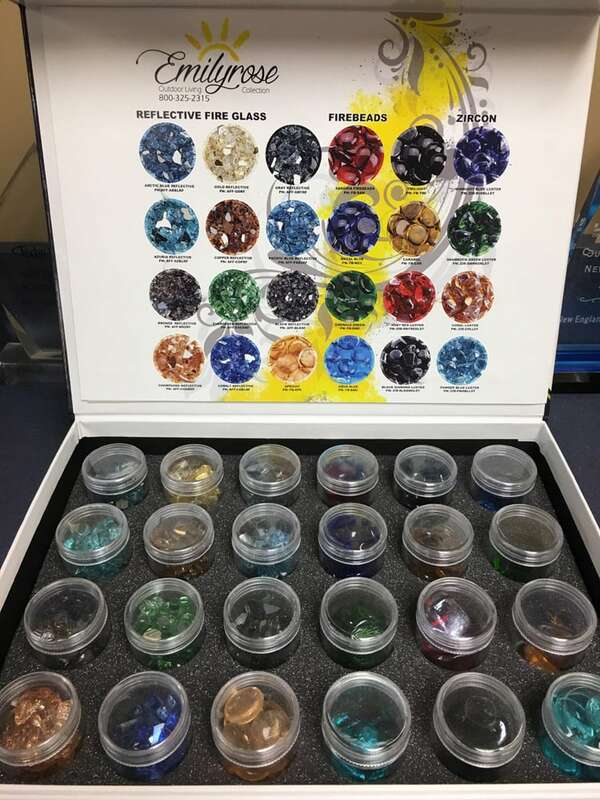 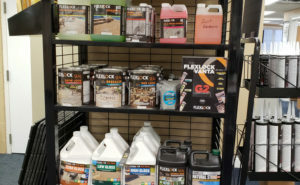 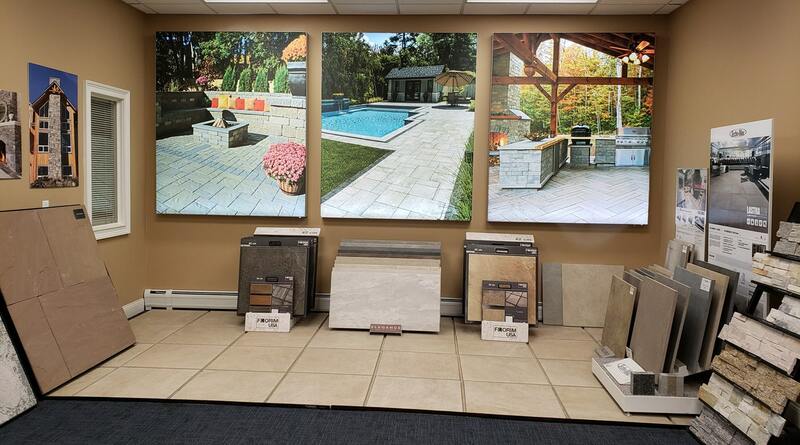 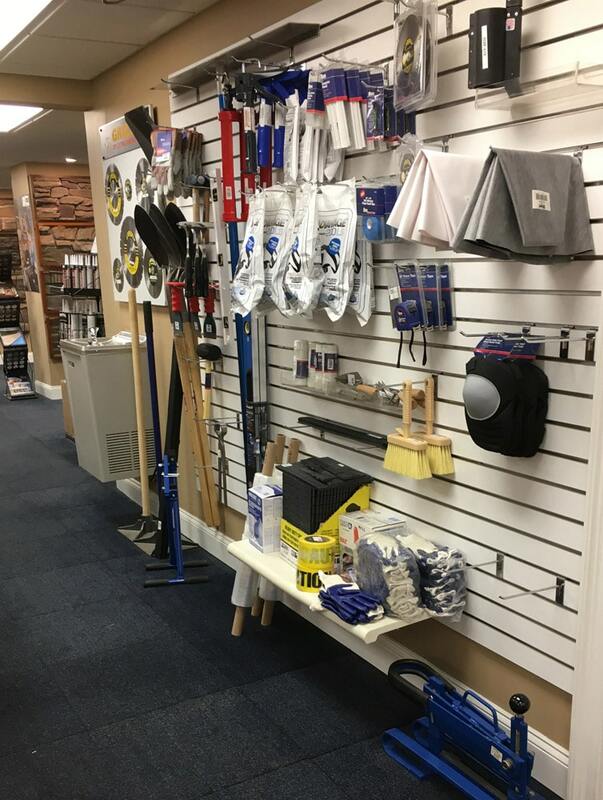 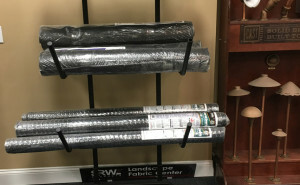 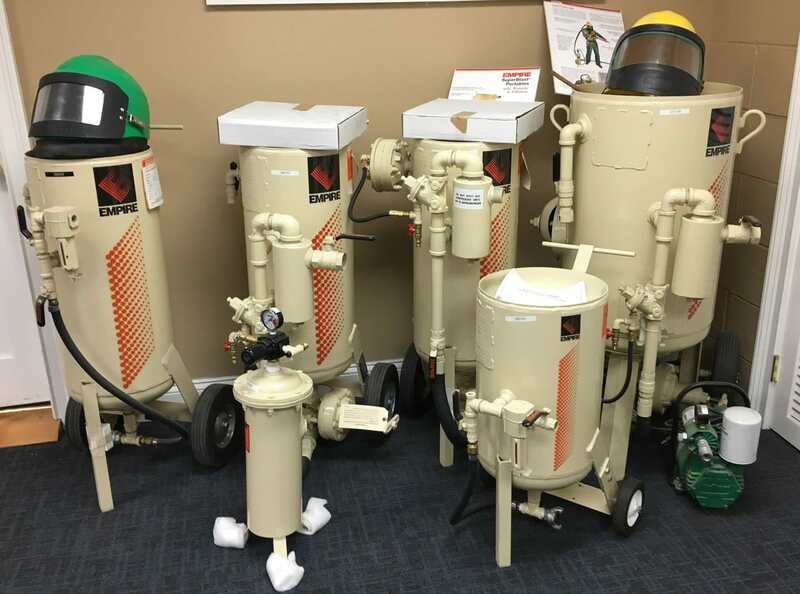 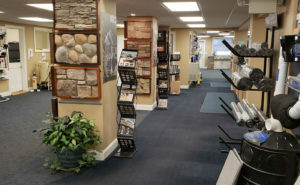 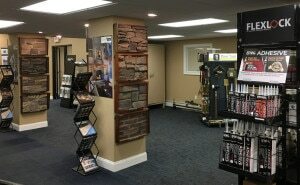 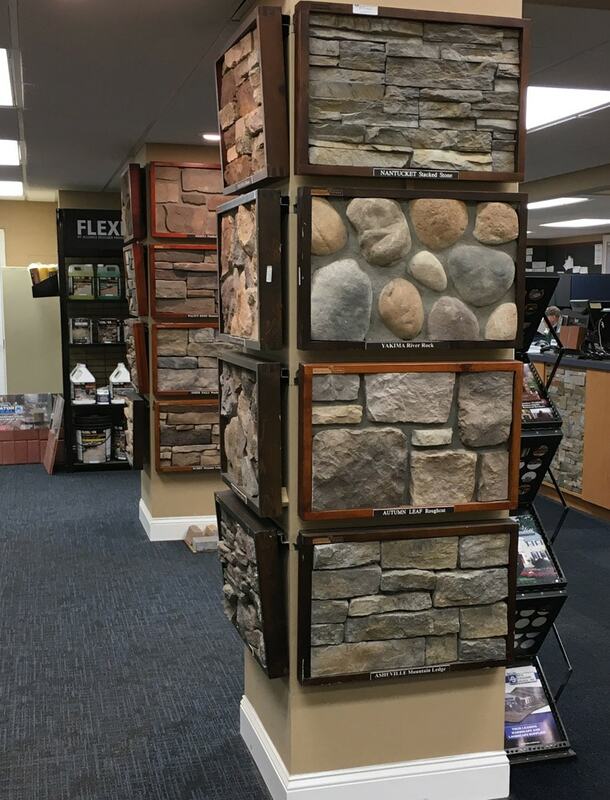 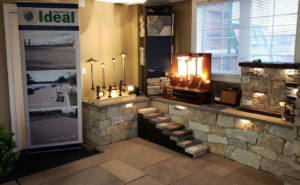 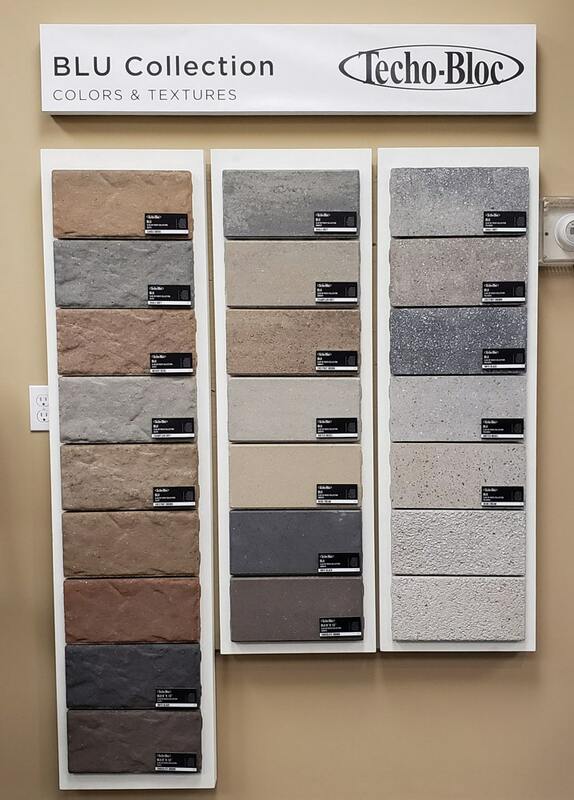 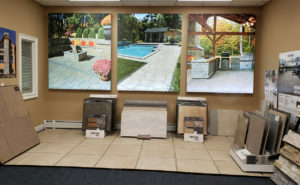 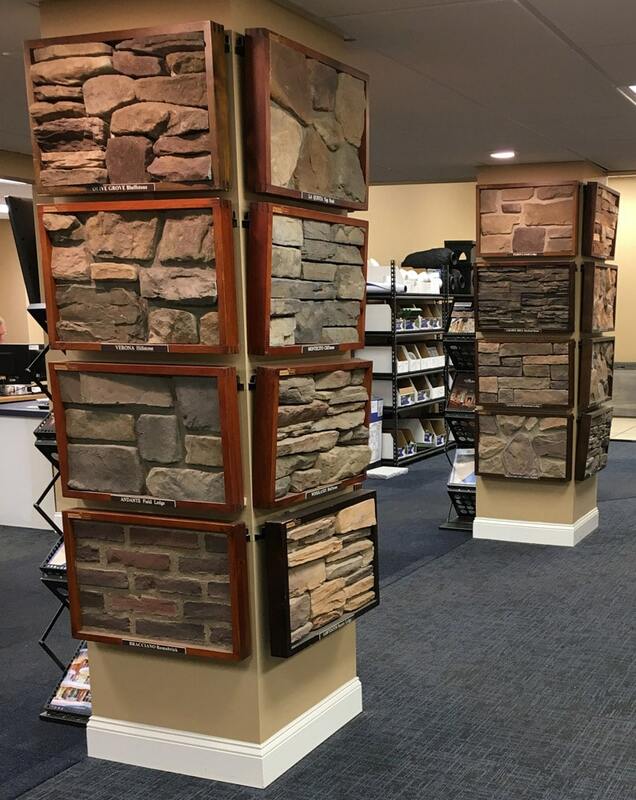 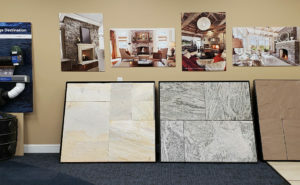 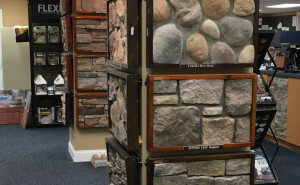 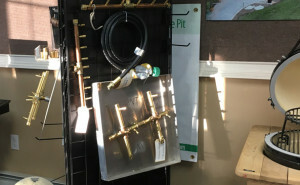 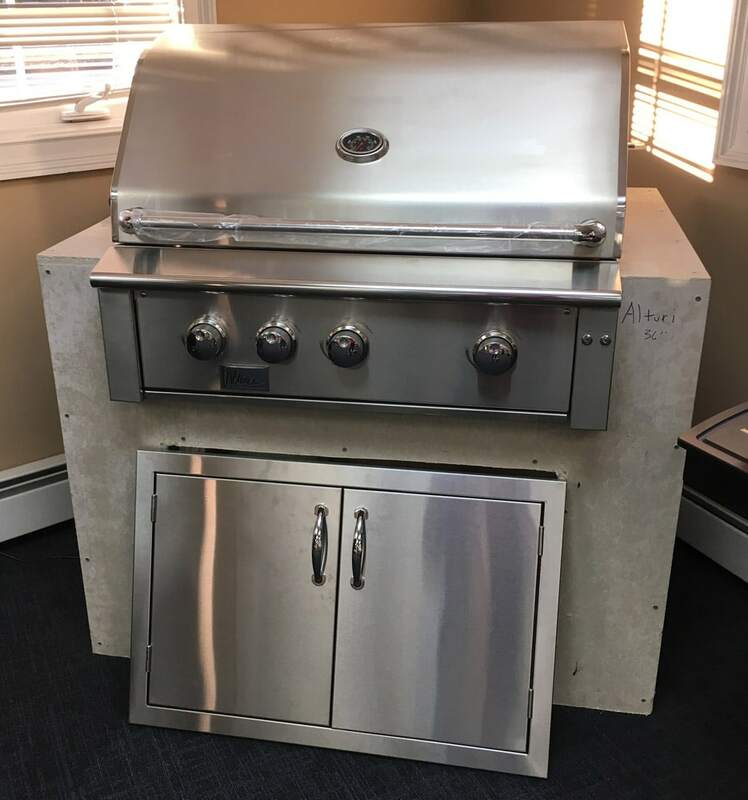 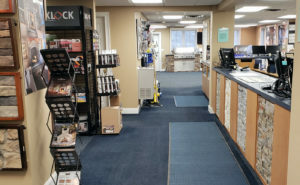 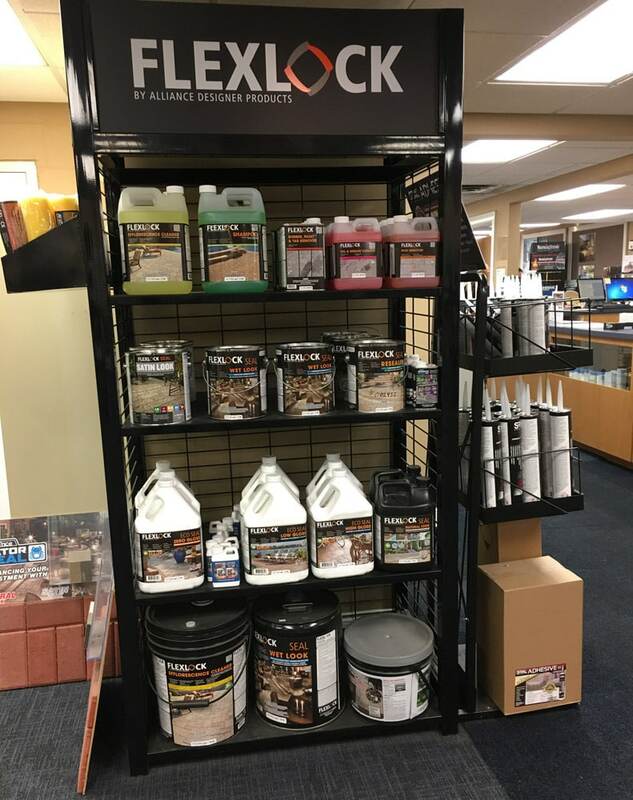 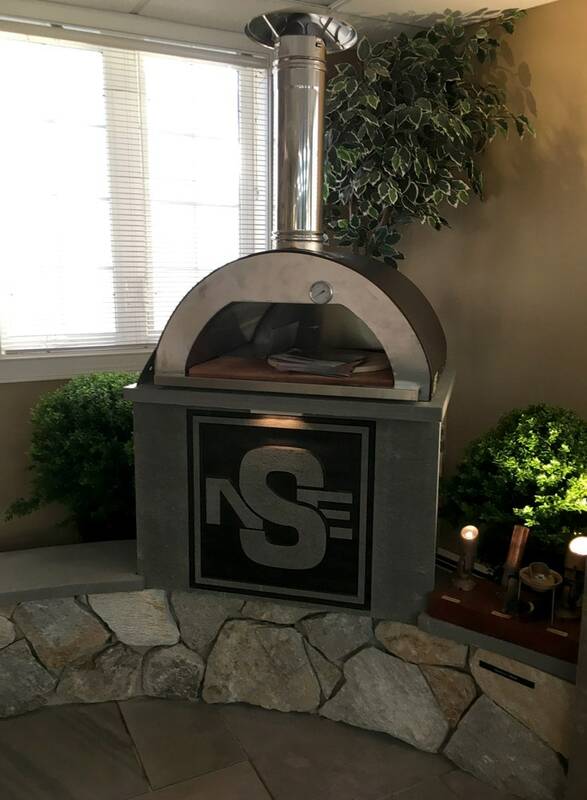 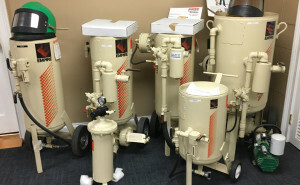 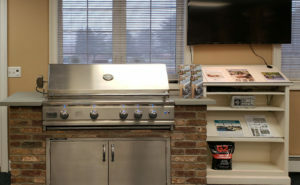 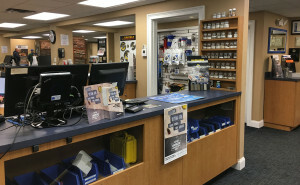 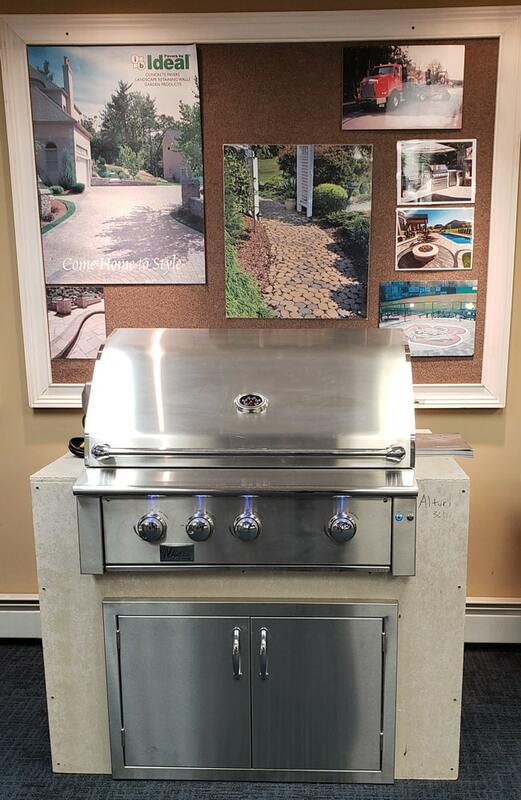 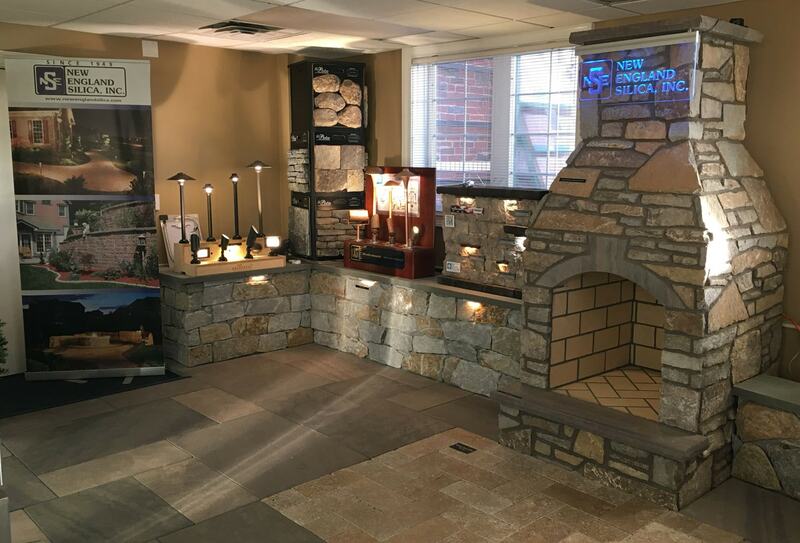 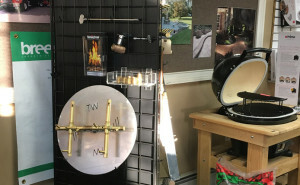 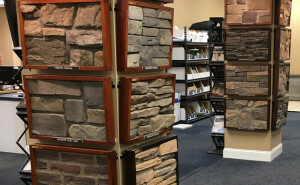 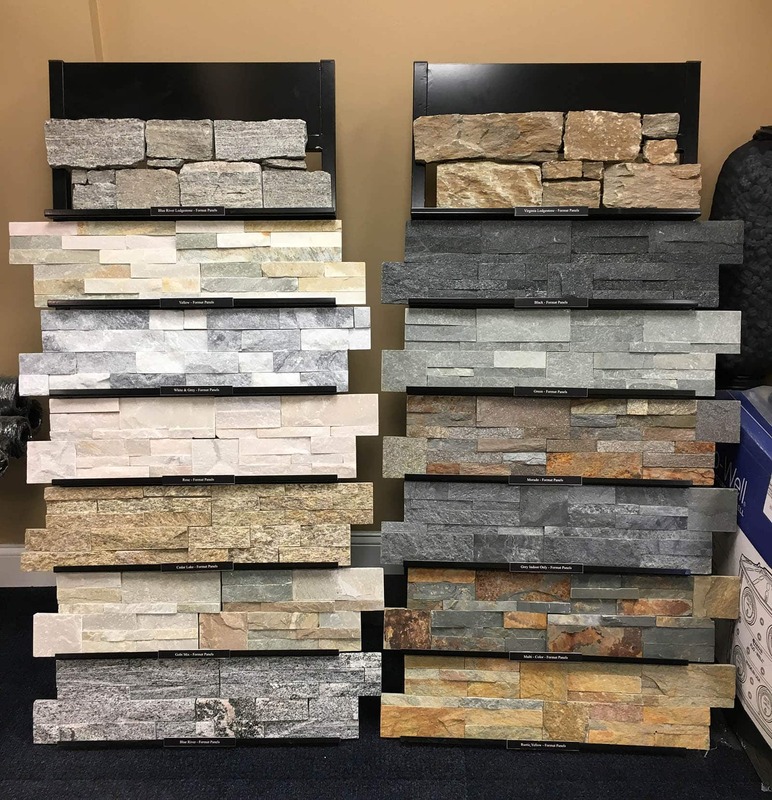 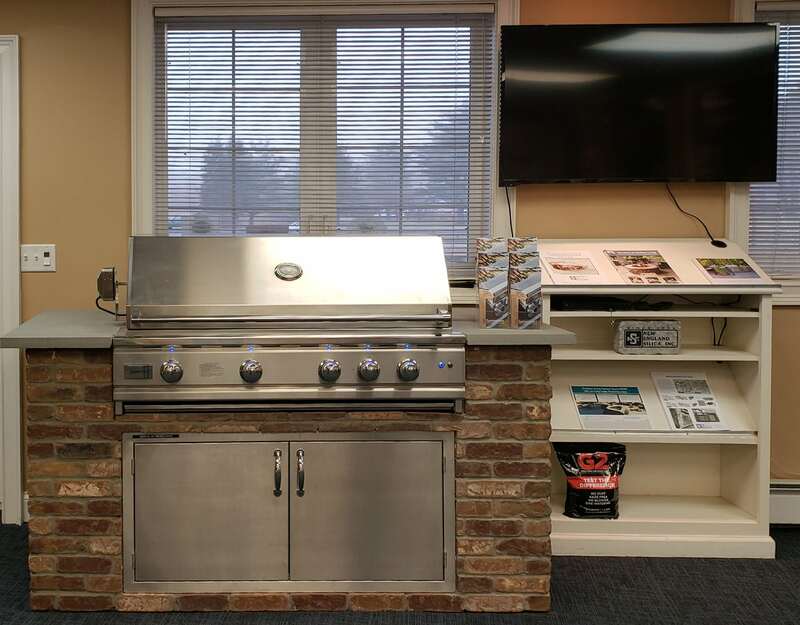 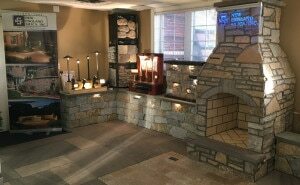 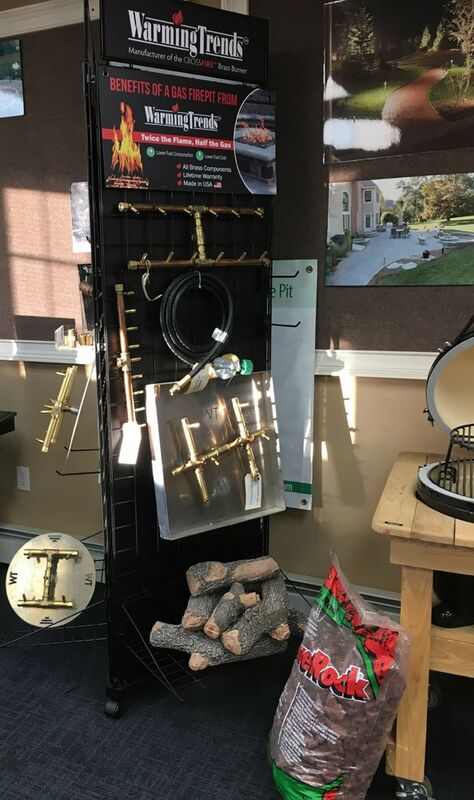 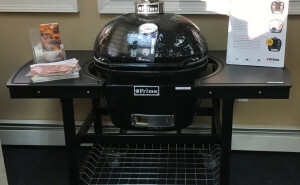 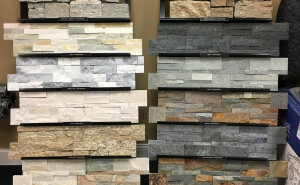 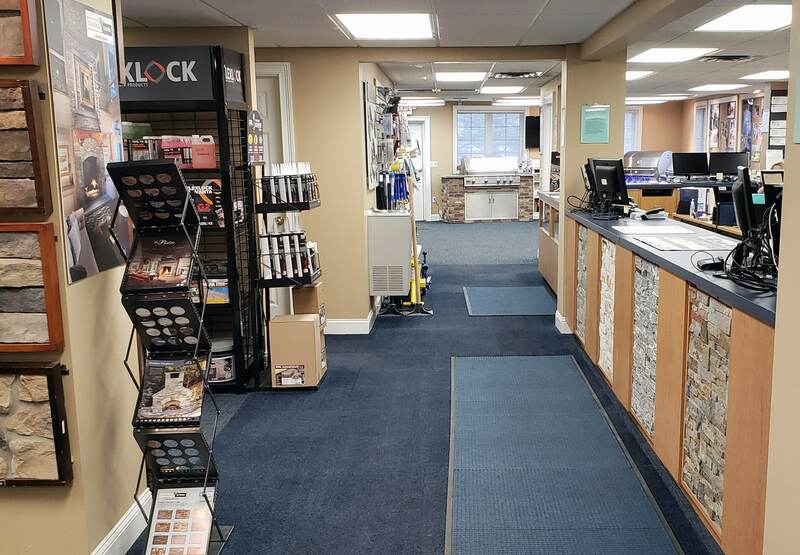 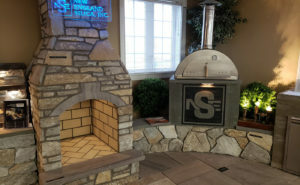 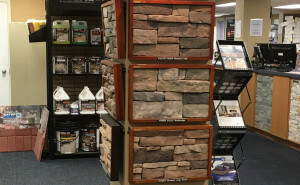 Indoor Displays and Products - New England Silica, Inc.
We have recently remodeled New England Silica to serve out customers better. 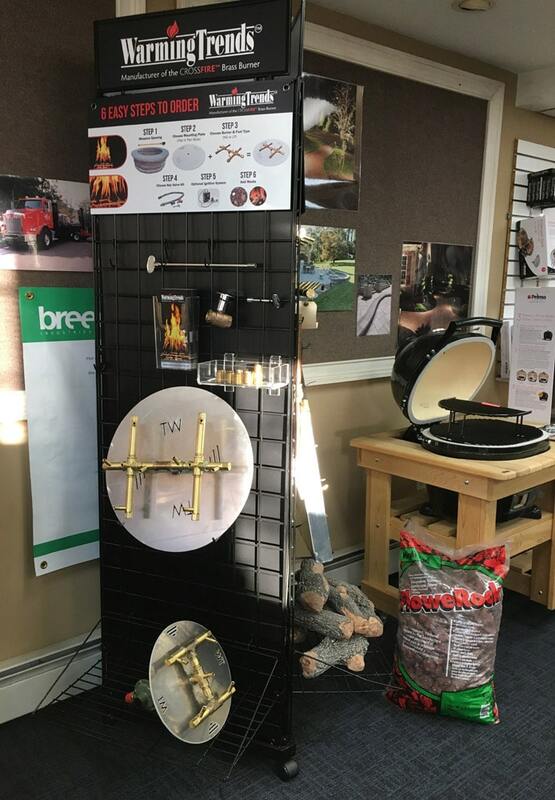 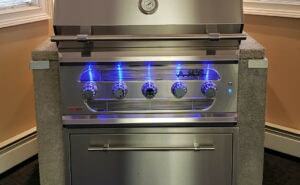 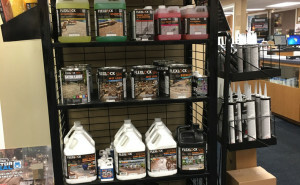 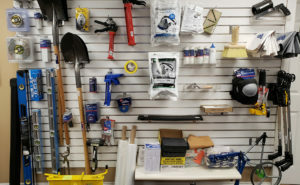 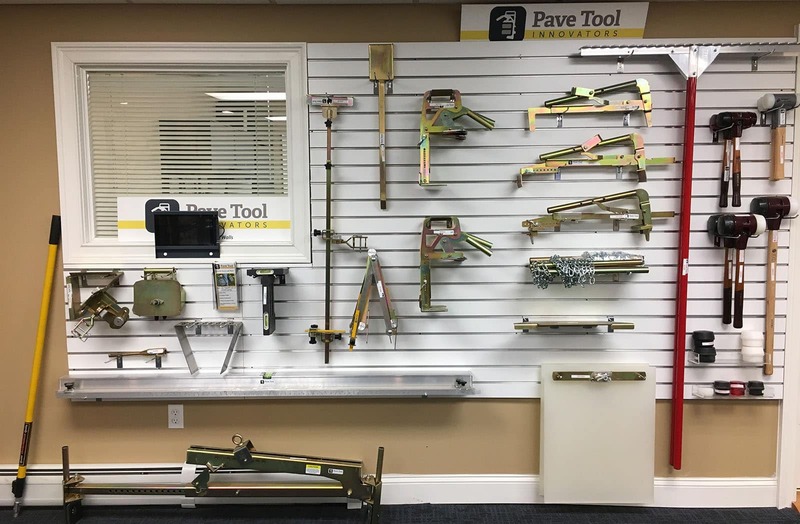 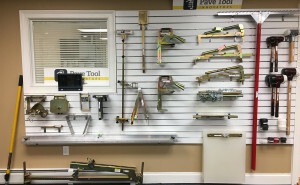 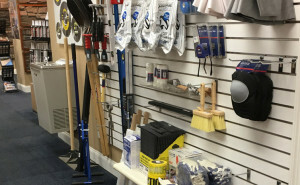 We have greatly expanded our indoor display and product areas. 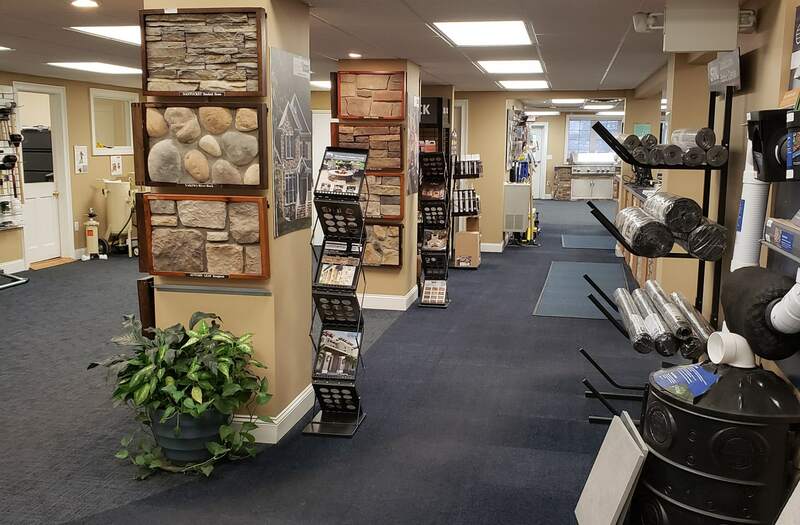 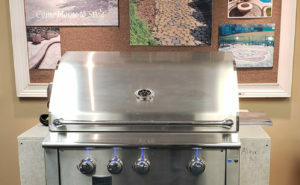 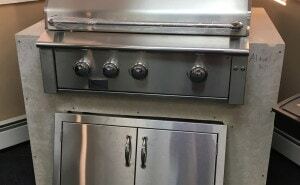 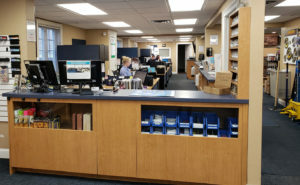 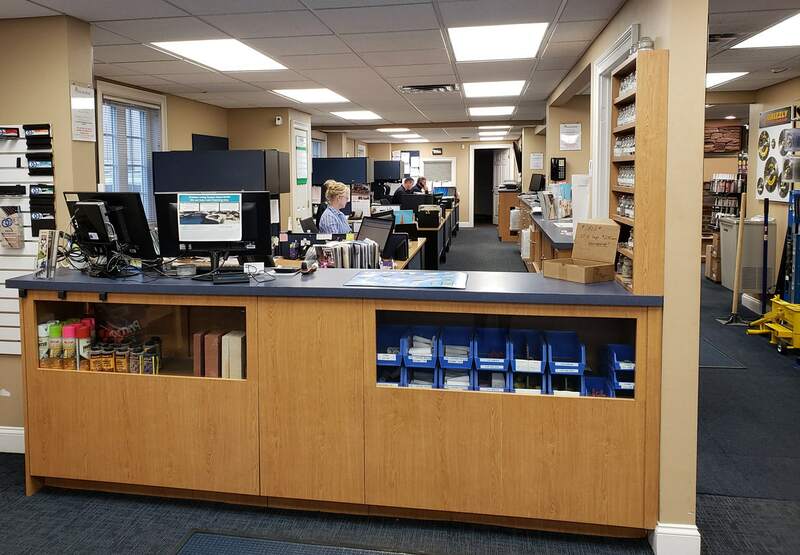 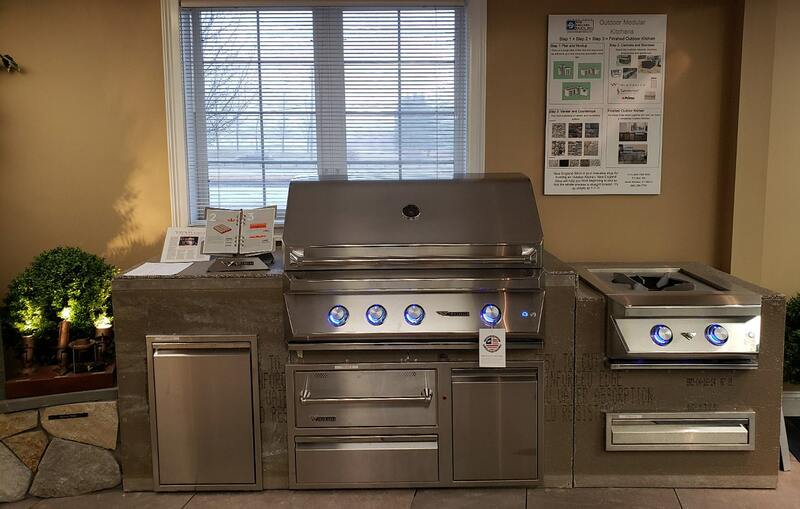 Stop by during normal business hours to view our large selection, and to speak with one of our friendly service consultants.